Luminet BlogHome » Telephony Resources » DESK PHONE or SOFTPHONE? Many vendors suggest removing desk phones in favour of a softphone. What are the benefits and what are the pitfalls? Manufacturers that make a lot of money selling desk phones will likely say that it is beneficial to keep them, while unified communication companies may suggest that softphones are best but in reality, a mix of both may the way to go. 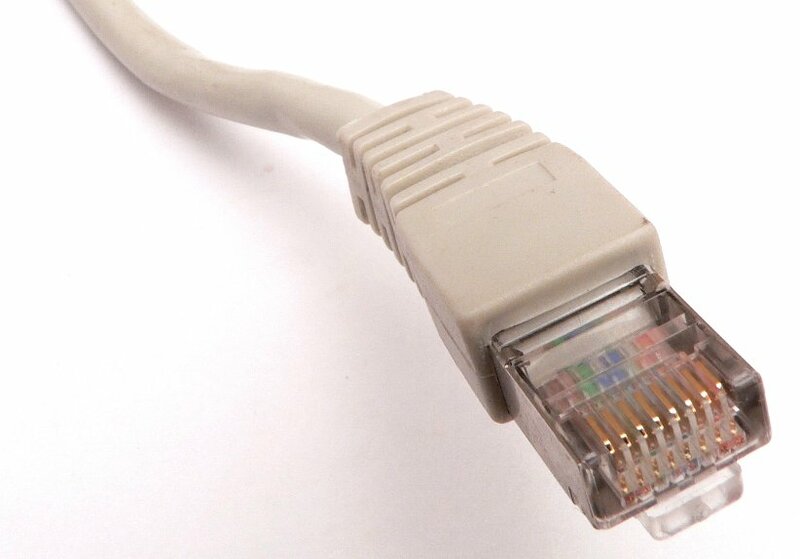 A desk phone is costly and requires a wire to the desk top, unless a single wire is providing a converged voice and data connection (phone and computer). A softphone can be installed on the computer by the IT department but then a wired USB headset or a more expensive wireless headset will be required. With a softphone, a single device (your computer) is counted upon for all communications. Your desk phone works independently and obviously can be used while your computer is frozen, booting up or while you are logged off. Despite potential savings, most enterprises are maintaining the desk phone and in fact, millennial workers prefer a desk phone as studies show that it provides a certain measure of security and belonging. Of course, a softphone is ideal for mobile workers that can remain connected to the telephone system from anywhere. Meanwhile, telephone manufacturers are building new functionality into new desk phones such as video and even tablet-type telephones allowing screen changes from phone to internet and even further, to presence management and text chat across the telephone system network. In the end, it is often a matter of preference or perhaps company policy, but it is safe to say that these options will co-exist for some time to come. 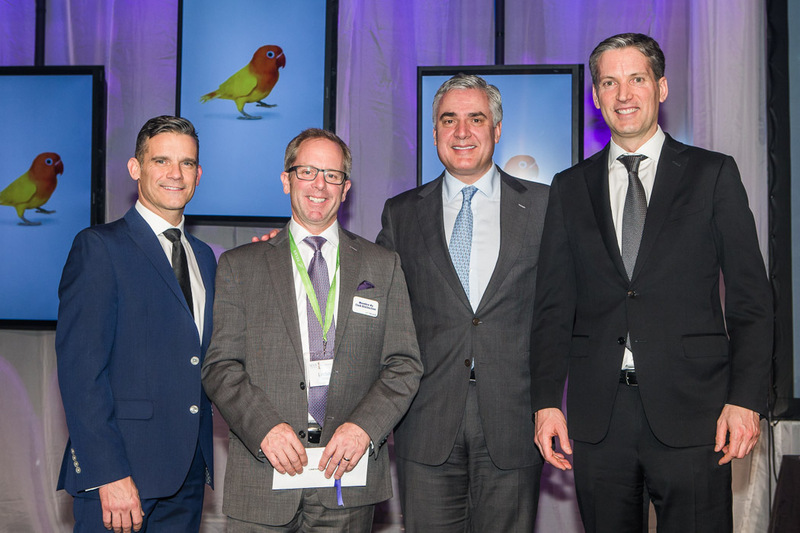 previous post: Luminet Solutions-Top Telus agency for 2014 !